COSA is pleased to announce that Ben Bowman has joined its team as a Legislative Affairs Specialist. Bowman will team with Morgan Allen, COSA Deputy Executive Director of Policy and Advocacy, to represent Oregon’s school and district leaders in the Capitol. Education issues are shaping up to be front and center in the 2019 legislative session. For the past six months, COSA has convened three work groups focusing on key education policy areas: Oregon’s education workforce, access to early childhood education, and the social determinants of health and education. Bowman will play a leading role in advocating for the policy recommendations of these work groups. 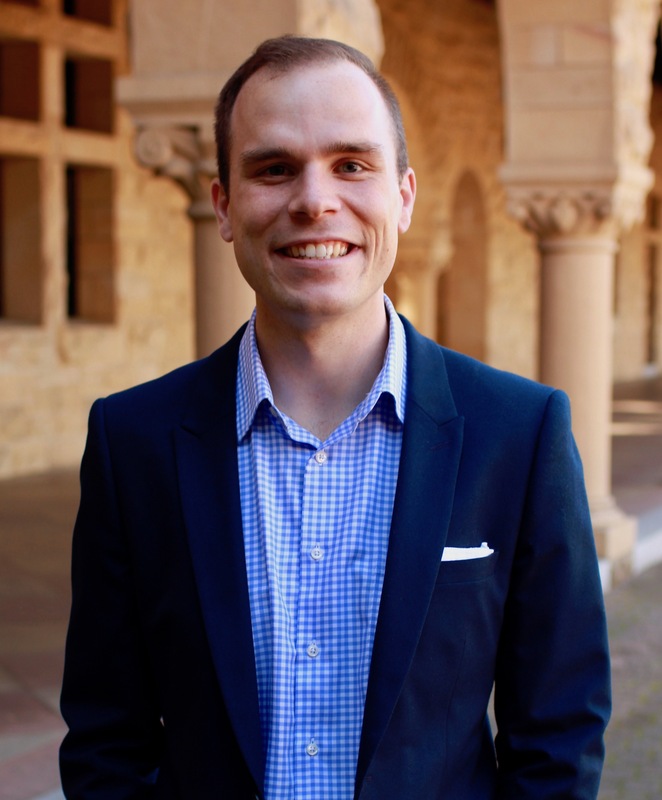 In June, Bowman graduated with his master’s degree in Policy, Organization, and Leadership Studies from the Stanford University Graduate School of Education, where his capstone project focused on Oregon’s education system. He spent the summer participating in an education policy fellowship in Washington, D.C., focusing on school safety issues. Previously, Bowman worked in the Oregon Legislature as a legislative assistant to then-Majority Leader Val Hoyle and Chief of Staff to Rep. Margaret Doherty. Bowman is a native Oregonian and comes from a family of educators. He graduated Phi Beta Kappa from the University of Oregon, with a bachelor’s degree in political science. He lives in Tigard and volunteers frequently with the Oregon Association of Student Councils, a youth leadership nonprofit.